INVESTOR ALERT!!! 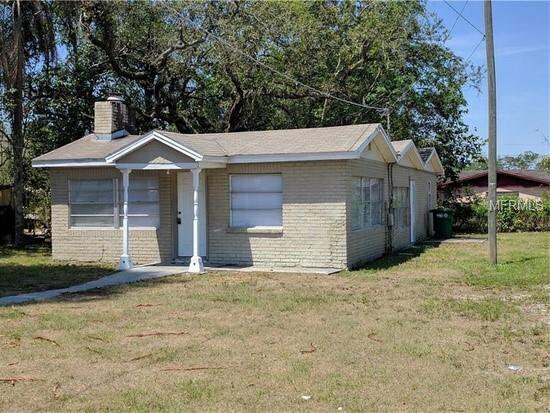 This 3BR/2BA block constriction home is the perfect cash flowing (10+CAP Rate) investment property to add to your portfolio! Situated on an over-sized double lot and Tenant Occupied - Please DO NOT Disturb!